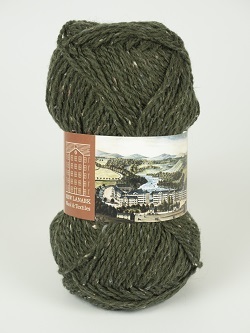 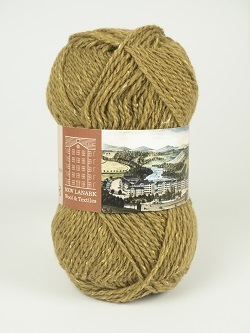 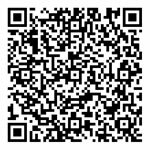 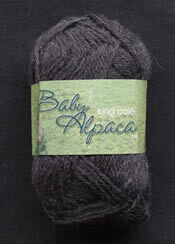 Pure baby alpaca double knitting at a super price. 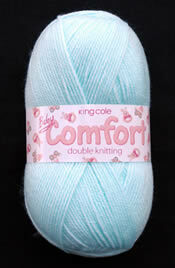 For luxurious hand knits. 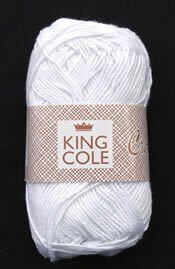 A lovely crisp texture cotton for all your craft projects - dishcloths, table mats etc. 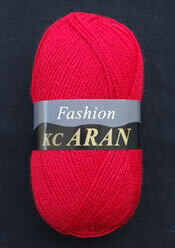 Can be dyed.